We’ve worked with, taught and mentored hundreds of college seniors and recent grads. Almost without exception, we see them go out into the world with a one-size-fits-all resume. 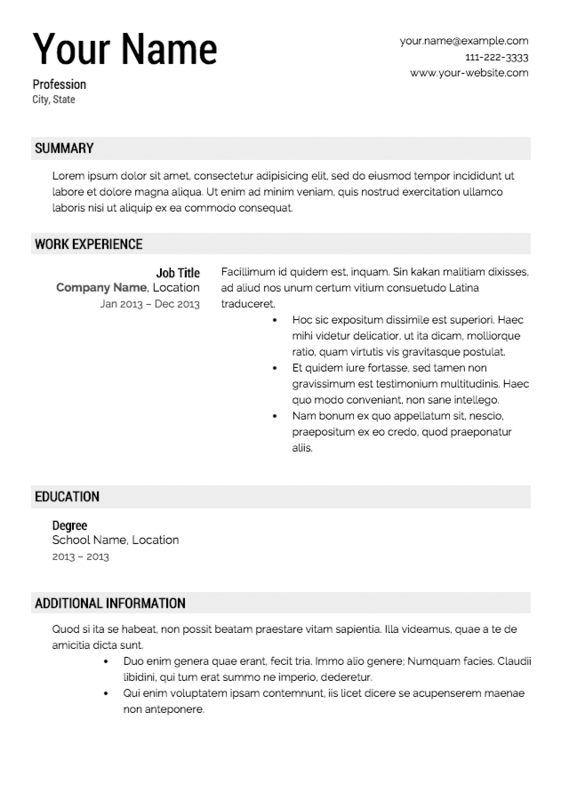 Even worse, a one-size-fits-all resume laid out with a formulaic online template. The students are often surprised when we tell them to create a different resume for every company they apply to; that one-to-one marketing begins with yourself. How do you make sure you’re speaking correctly to your target audience?